Star River Language School has two branch locations in Singapore, one within Tiong Bahru Plaza shopping centre (302 Tiong Bahru Road) and another at Parkway Centre (1 Marine Parade Central). 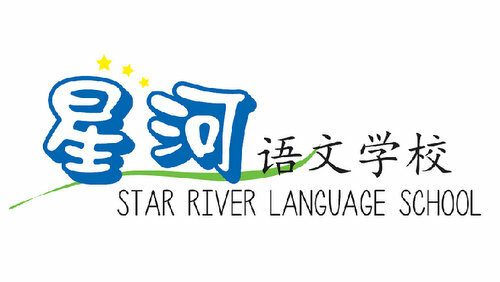 As an education institution, Star River Language School offers Chinese tutoring courses for secondary school, primary school, and pre-school students. With a primary focus on and specialisation in composition, Star River has a wide variety of Chinese tuition and enrichment courses such as comprehension, performing arts, calligraphy, Chinese Painting, and more. Star River encourages encourages students to score well and improve in their academic field using teaching methods that are always up to date with Singapore’s MOE curriculum. The official Star River Language School Facebook brand page is located at www.facebook.com/Star-River-Language-School-Pte-Ltd-496596213867729/. You can also follow the language school’s official Instagram account, which in turn is available at www.instagram.com/info.starriver/.